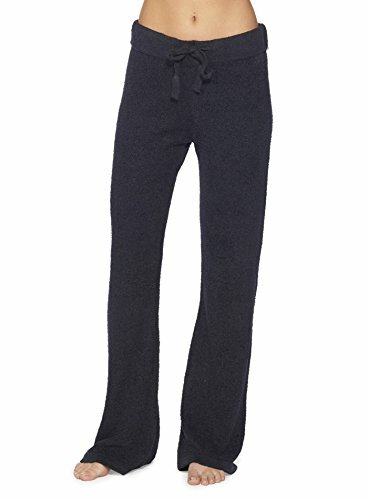 Wind down in the relaxed comfort of our CozyChic Lite knit lounge pant. The soft elastic waistband and matching drawstring add to the ease of this style. Machine wash cold with mild detergent. Gentle cycle. Do not use bleach or fabric softener. Flat Dry recommended. If you have any questions about this product by Barefoot Dreams, contact us by completing and submitting the form below. If you are looking for a specif part number, please include it with your message.